Want to know why people say "content is king" when they talk about marketing? It's estimated that 95% of consumers look for a business online before making a purchasing decision. Your online content is the first thing they'll see, well, hopefully it's your content and not a competitor's. If you've been keeping up with the HIVE blog, you should know a little bit about lead nurturing by now. We've talked about what lead nurturing is and how crucial it is for moving potential customers through the sales cycle. We've also talked a little bit about how to use email workflows for lead nurturing and how they can help you close more customers. But wait...I know what you might be thinking... "I totally understand that I need to be nurturing my leads in order to turn them into customers but how exactly do I get them to become leads in the first place??" Great question! How do you take a stranger who has come to your site and convince them to give you some information (ideally an email address so you can use those workflows) so that they then become a lead and you can commence with your lead nurturing? This is where calls-to-action come into play. 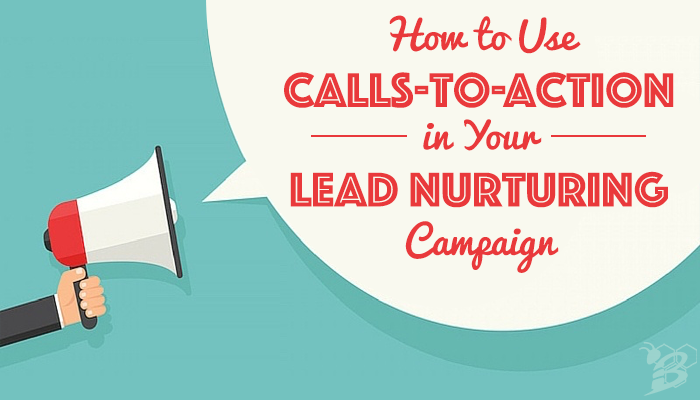 Ready to learn how to use calls-to-action for lead nurturing? Read on! We all want our websites to work a little harder, to dig a little deeper, to simply generate more leads online. 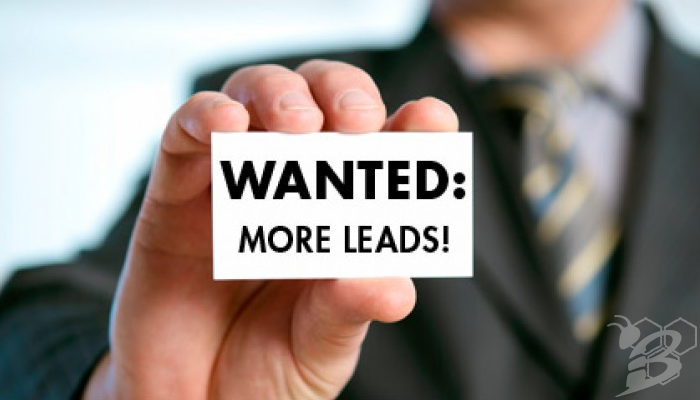 It's easier said than done and many businesses really struggle with generating those leads. 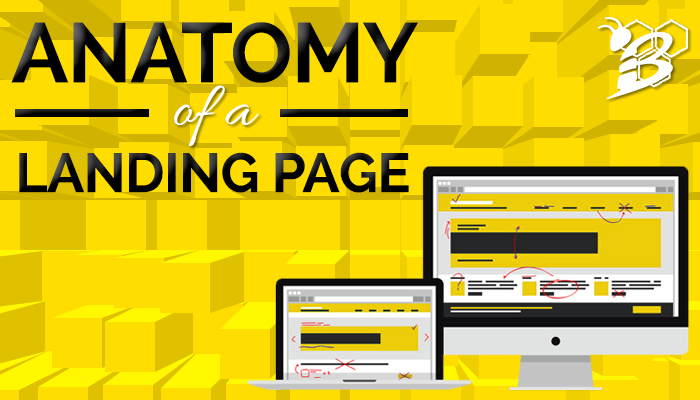 Your website is meant to be your hardest working and highest selling salesman. The thing is...it can't do it alone. It needs some help. 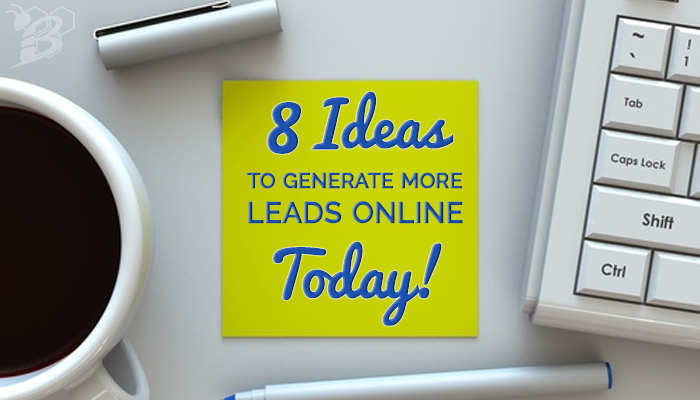 Let's take a look at eight ideas that you can implement today to start generating more leads online. In a previous blog post titled Why You Can't Afford NOT to Have a Lead Nurturing Campaign, I talked about the importance of capturing leads and staying in front of them. 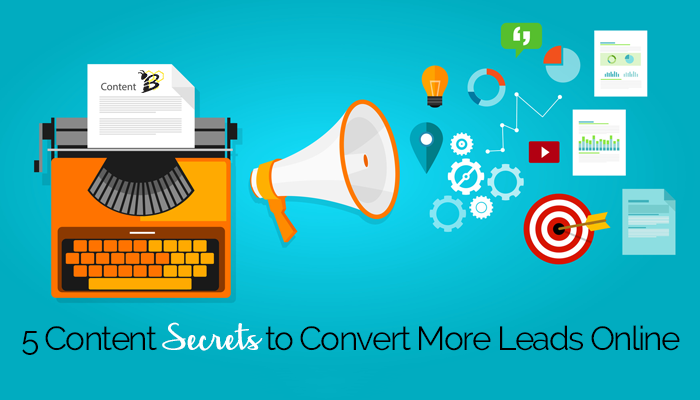 If you've read that post, you might remember that 79% of marketing leads never convert into sales. Lack of lead nurturing is the common cause of this poor performance. We know that staying in front of our leads is a crucial component of moving them through the sales cycle and eventually converting them into customers. We also know that email is the major tactic that we use for lead nurturing. But keeping up with regular email marketing to your database can be incredibly time consuming, especially if you're sending targeted emails to different lists based on their behaviors. This is where email workflows come into play. 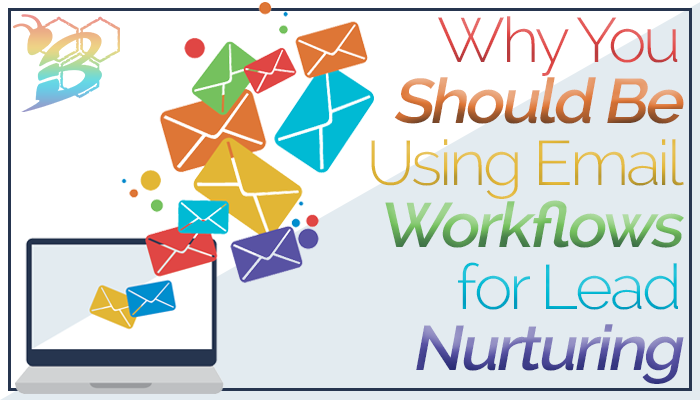 Let's examine what an email workflow is and how it can help your business. Every business has the goal of increasing leads and many are focused on increasing their leads online. But with all of the chatter out there, all the competition, all of the distraction, how can your business stand out to help you increase your online leads? It's not an easy task, but by following our ten tips below, you can begin to increase your online leads and continue to grow your business. Whether you're a small 'mom & pop' or a larger corporation, these tips hold true. Let's get started! This is the next post in our series taking a look at inbound marketing services and the stages involved. If you haven't had a chance to read our others you can check them out below to get up to speed. So we've gone through how you can start to attract new traffic to your website. We've also looked at ways to convert that traffic into leads. There is no point to collecting leads if you're not going to do anything with them. Now that you've converted these visitors to leads, let's work to convert them to customers! 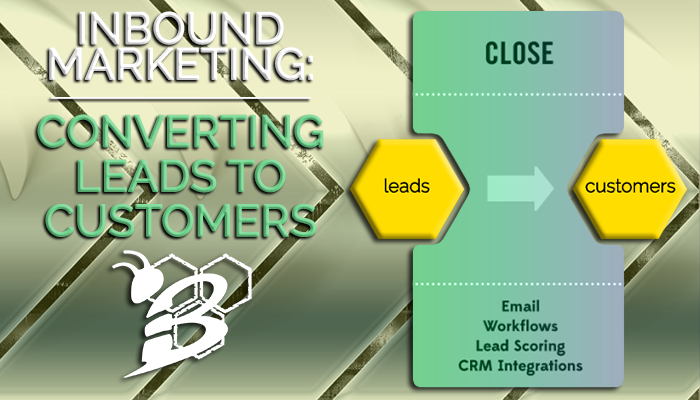 Here we will talk about the third step in HubSpot's Inbound Methodology - CLOSE. Closing the sale is everyone's favorite part. It's why you're doing all this work, right? As my friend and colleague at HubSpot, Jacob Carlson (@jacobin617), would say, "Building a website and treating that as your marketing strategy is similar to a putting up a billboard in the desert." Building a website alone is NOT a marketing strategy. Just because you build it, doesn't mean they will come. And even if they do come, it can't be successful if it's not working to create new leads for your business. In order to have an effective website, you need to give your visitors the ability to convert into a lead. To do that, you're going to need great content, great offers, and landing pages that encourage conversions. If you read our last post about attracting new visitors to your site through inbound marketing services, this is the next step. Like we talked about, having traffic coming to your site is great, but it doesn't do you a whole lot of good if it is not "good" traffic and it does you no good if you have good traffic coming to your site, but you're not giving them the ability to become a lead. 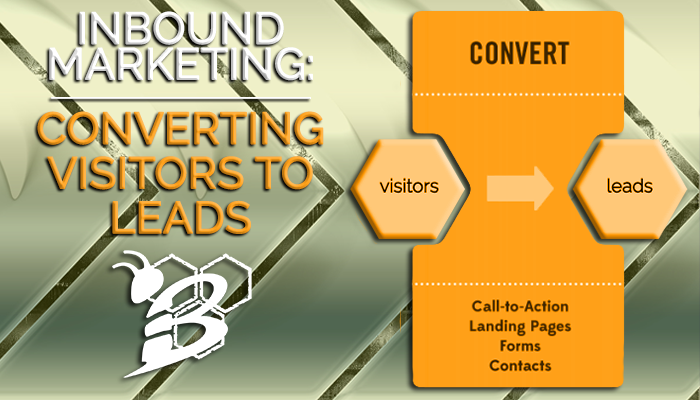 Here we will talk about the second step in HubSpot's Inbound Methodology - CONVERT.